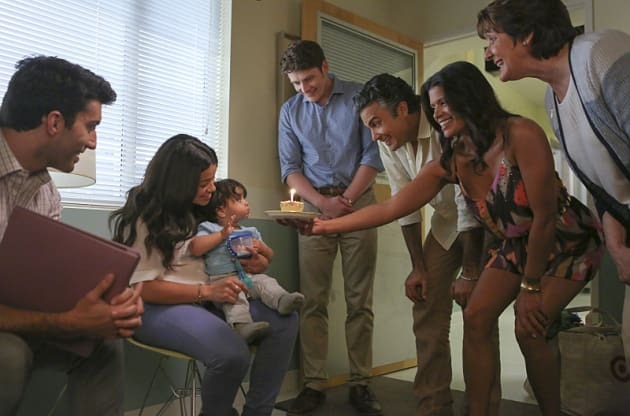 It's Mateo's first birthday on Jane the Virgin. "Chapter Forty-Three" is the 21st episode of the show's second season. Jane the Virgin Season 2 Episode 21: "Chapter Forty-Three"